What would Bruce Wayne be without Alfred? 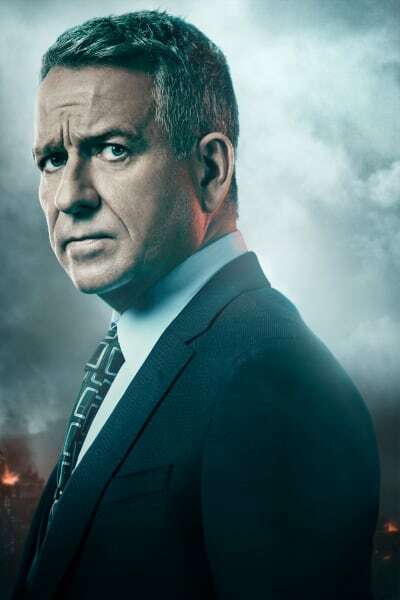 Alfred has been Bruce's guiding light throughout the last four seasons of Gotham. He's tolerated Bruce's petulance like a champ even getting kicked out of Wayne Manor at one point because Bruce didn't get his way. And let's not forget about Bruce gutting Alfred that one time! But throughout it all, Alfred has maintained a staunch loyalty to his young ward. 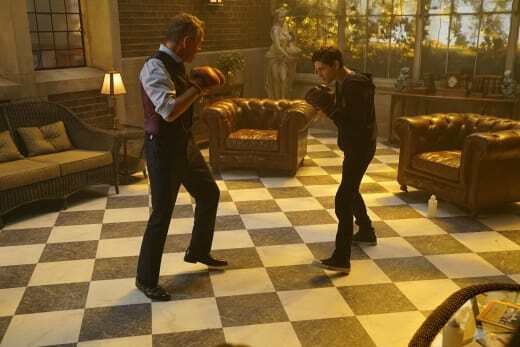 The relationship between Bruce and Alfred has been one of the highlights of Gotham even when Bruce's behavior has been quite intolerable. 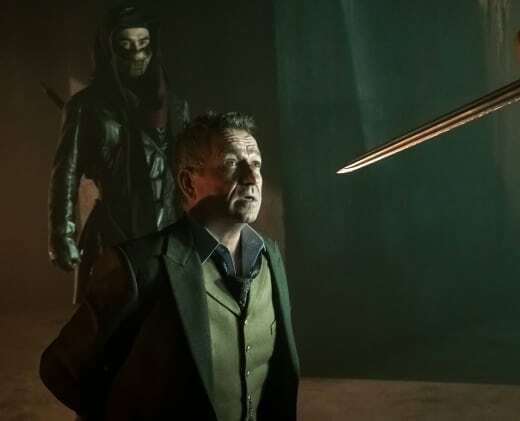 At the New York Comic Con this past Fall, Sean Pertwee talked about his love for a character which wasn't portrayed as a "dusty man that's just there, but interesting enough to watch a show about." He also discussed his belief that people will look to Gotham to understand why Batman does what he does. "The enduring legacy of Batman is that he's been relevant to every generation," Pertwee said. And what of Alfred's love life? Pertwee waxes poetic about his failed romantic advances with Lee Thompkins, and how romance won't be in the cards for Alfred on the final season of Gotham. When will he have time, anyway? Check out the video below for more about Pertwee's take on Gotham and the Batman legacy. Selina: Why's that your business? Permalink: Why's that your business?